Be. 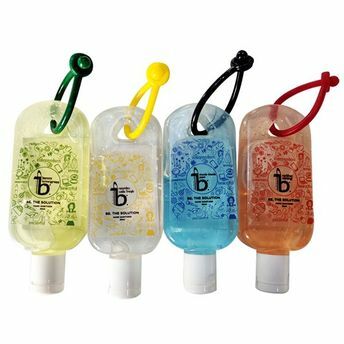 presents Travel Buddies - Set of 4 variants, Aqua, Lemongrass, Orange and Citrus to suit your preference's for every occasion. Key Ingredients: Alcohol 60%, Triethanolamine, Carbopol 940, Glycerin, Perfume.